More than 55 employers will be on campus, recruiting for part-time, full-time, summer and placement positions. 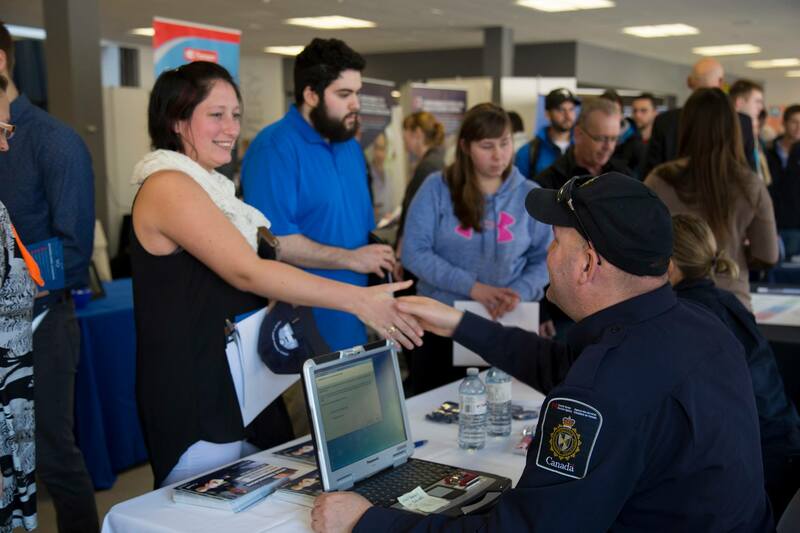 Get your resumé ready and come prepared to network and secure your next position at the Loyalist College Career Fair. Information will be updated and added as it becomes available.